Your stay with us will be filled with fun and adventure. 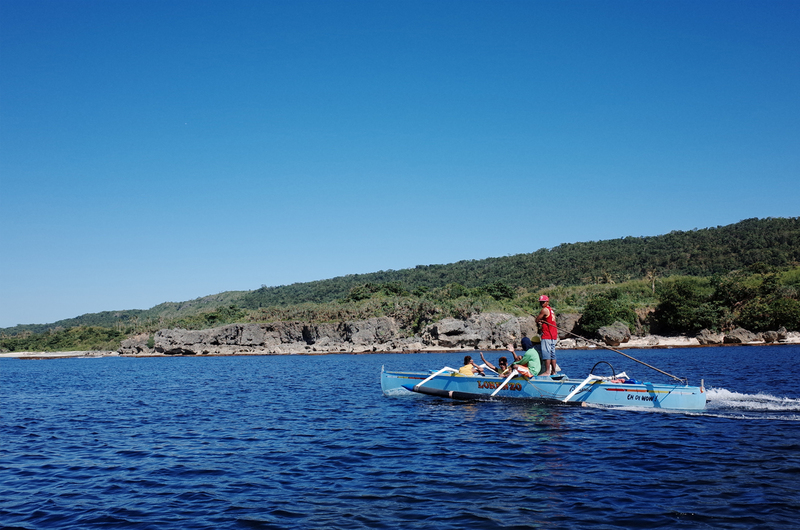 For you to discover and enjoy the beauty of nature in Bolinao. Bolinao Falls is a series of waterfalls located in the central part of Bolinao, Pangasinan, It is around 15-20 minutes away from the town proper. 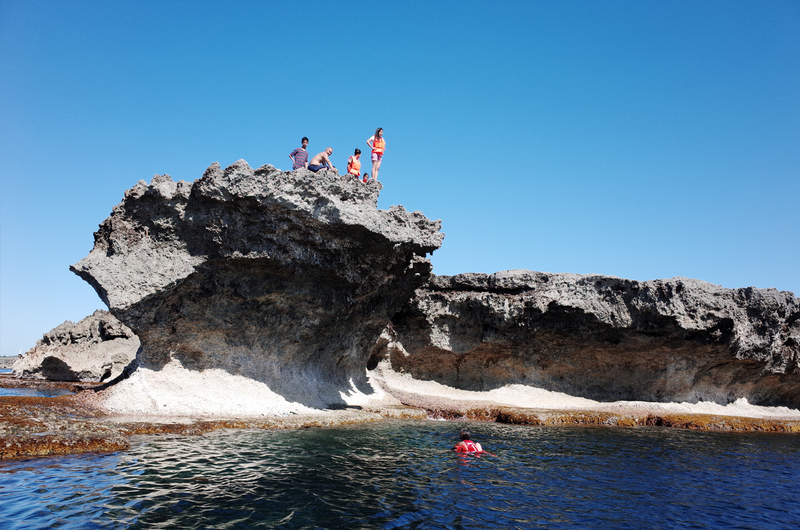 Wonderful Cave, Patar White Beach, The 16th Century Lighthouse and Sea Cave (Bolinao Rock Formations). Discover a beautiful, enduring and mesmerizing wonder of more than a hundred islands and islets that lie on the equally alluring blue waters of Alaminos City's coast. Church of Saint James the Great- The church was built in 1607 but still remains intact and presently considered as one of the oldest churches in the Philippines. Also, it is the only church in Pangasinan bearing the Royal Seal of Spain. Bolinao Market- Buy fresh seafood and the famous dried danggit and other souvenir items that the town of Bolinao is best known for. The tour will start at the Balingasay bridge and go to the enchanting islands of Santiago & Silaqui, the famous Giant clam shell & Seaweed farm and the Santiago Sanctuary, which is ideal for snorkeling. 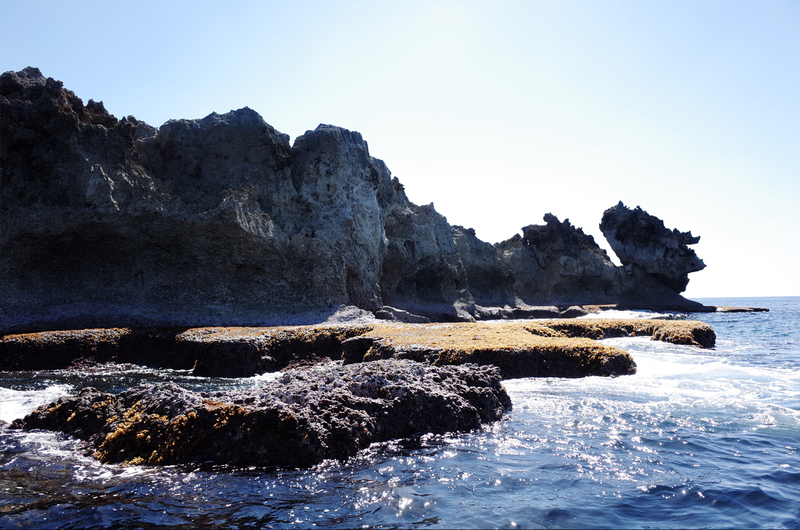 Check out the unique rock formations along the coast of Bolinao, You will travel through the shorelines of Tomorrow Island (The Dragon Head), Pulipol (The Cliff) and Surip (Boulders by the Gods). The breathtaking view is like no other, as if you are sailing through a hidden paradise. 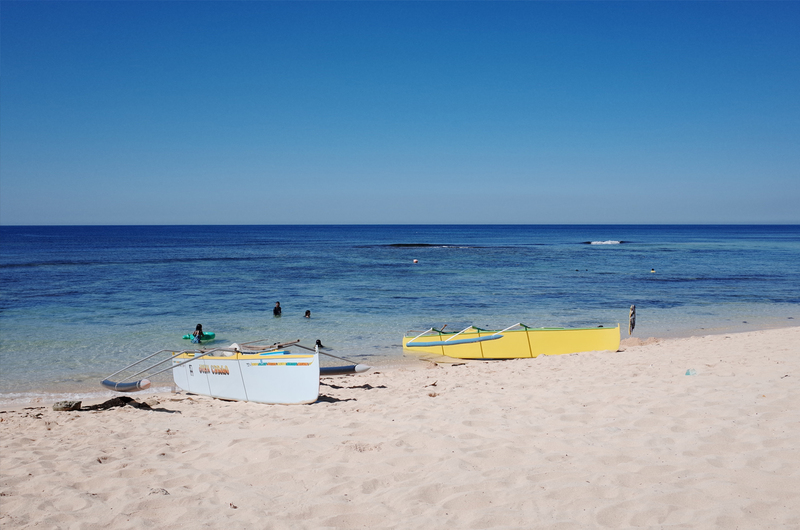 The tour starts and ends in Patar White Beach.